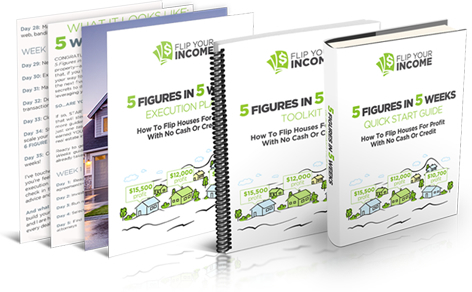 This is the hallmark course in our ground-breaking mastery series, 5 Figures in 5 Weeks puts you on the path to earning your first 5-figure payout in just five weeks or less. 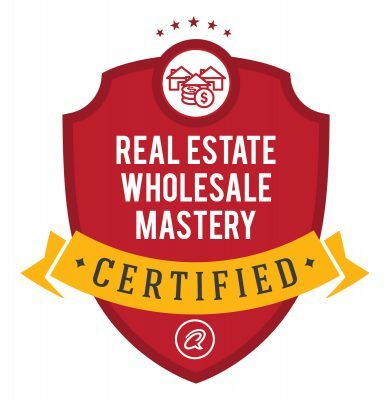 Learn the process the pros use to wholesale deals fast, and create a full-time income with part-time effort. The perfect course for first-time investors! 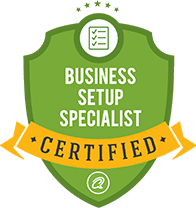 This comprehensive mastery course covers the foundations, entity setup, laws, regulations and processes that come with building a business. Make sure yours is rock solid from day one! Your success in real estate investing comes down to your ability to sniff out and secure the best deals out there. In this course, discover expert methods for getting it done every time. No one wants a bad deal on their books. Learn how to suss out and value any property, anytime in just minutes, by using this simple, proven mastery method. The most successful real estate investing businesses are the ones with access to funding. Learn the secrets of raising high-value capital in any market, any time in this mastery. We’ll unpack the ins and outs of rehabbing properties, including the tips and tricks real estate pros don’t want you to know. A property is only as good as it’s cash flow—and it’s cash flow is only as good as its management. Keep your investments thriving with this powerhouse mastery course. Sales are one part art, one part science, and 100% critical to your success in real estate investing. From residential to commercial, this mastery covers the how-tos of SELLING. This is the easiest way to generate fast investment income! Some of the best deals out there are bank-owned properties (REOs). But to make your fortune in this niche, you need to learn navigate the unique foreclosure landscape—and this course is the perfect first step! With a few quick clicks, you can build a massive portfolio of high-quality investments. How? By developing a strategic approach to buying properties at the foreclosure auctions. This mastery program will give you the foundation you need to excel.